Follow us on ‘LinkedIn’ and join the network of professionals who are interested in the rewarding opportunities offered by ASTRI. 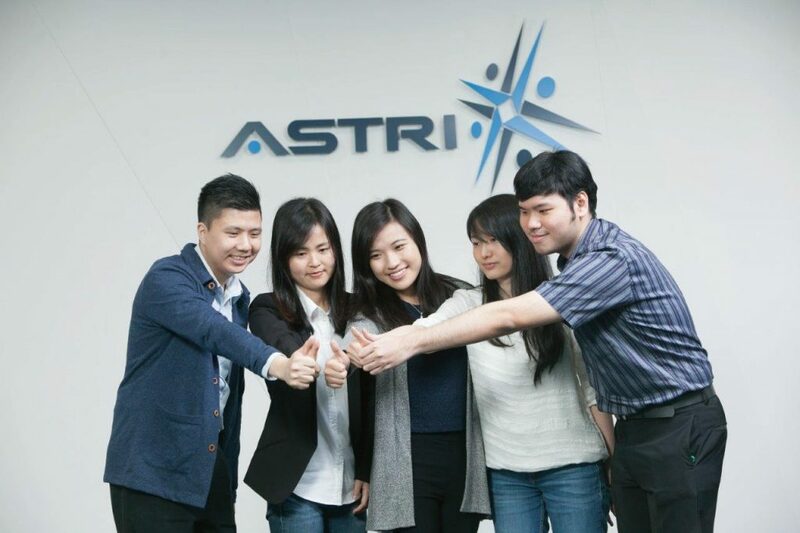 We welcome anyone who wants to know more about working at ASTRI, our culture and our opportunities available. Reach out to us at [email protected] to find out more.